***Price DROP***Reduced by $36,000, 5 Bedrooms, 4 Bathrooms, Fully Finished Basement, Large 3 Car Garage! 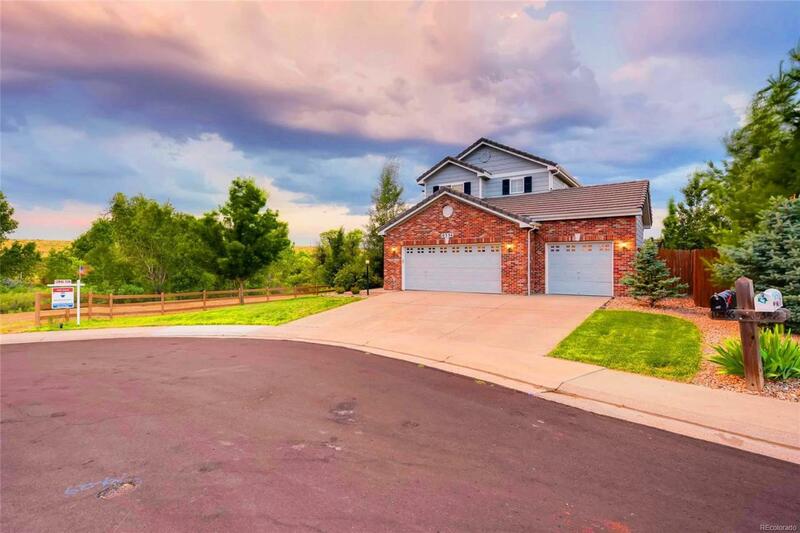 Some notable features include New carpet, Maple Hardwood Floors, Stainless Appliances, Granite Counters, Tile Roof, Storage, Gorgeous Views, Corner Lot. Open concept, great for entertaining throughout! Extremely convenient location (within minutes of) The Meridian International Business District, Park Meadows Shopping, Dining, Sky Ridge, LightRail, I-25, 470, Entertainment and More!